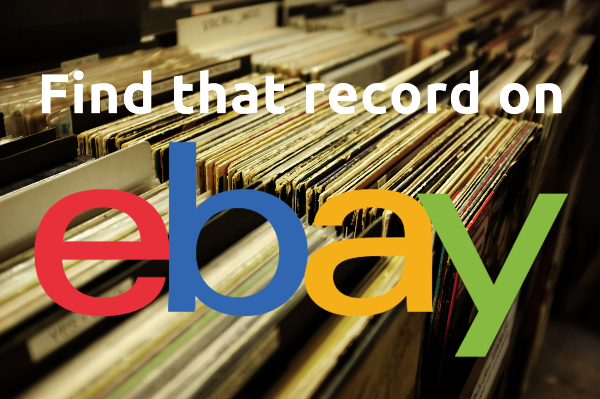 Today is Record Store Day around the world. W00t! This is the one day that all of the independently owned record stores come together with artists to celebrate the art of music. Special vinyl and CD releases and various promotional products are made exclusively for the day and hundreds of artists in the United States and in various countries across the globe make special appearances and performances. Festivities include performances, cook-outs, body painting, meet & greets with artists, parades, djs spinning records and on and on. Metallica officially kicked off Record Store Day at Rasputin Music in San Franscisco on April 19, 2008 and Record Store Day is now celebrated the third Saturday every April. Naturally this is the perfect thing for the Sleeveface lover. I myself will be going to Spillers Records in Cardiff, UK to check out what’s going on – including live performances from Truckers Of Husk (who you might know from the How To Sleeveface video soundtrack), Funeral For A Friend and Llwybr Llaethog. Spillers is the oldest record store in the world, fact fans! Hey, thanks for the Record Store Day support! Sleeveface is one of our favorite things,and we’re so happy to know we’re one of Sleeveface’s! 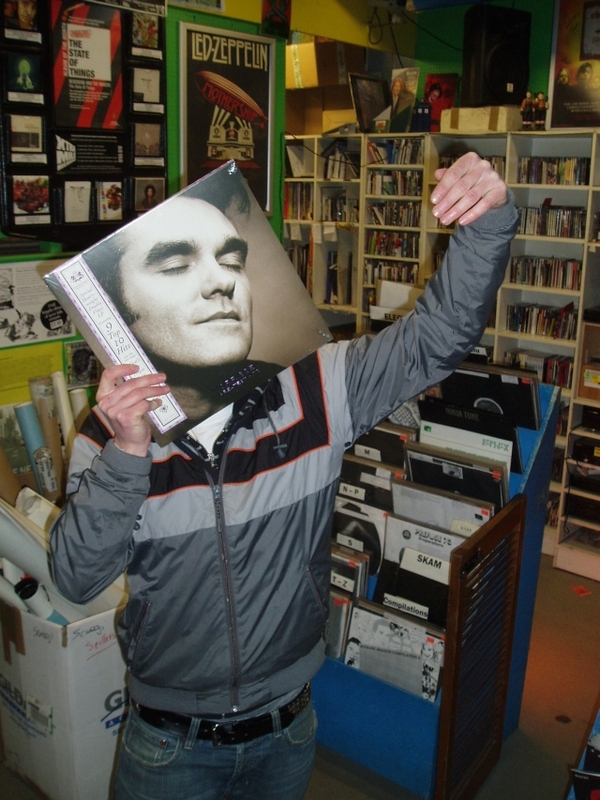 looking for lots of great Sleeveface art originating from record stores today. I knew i recognized that place from somewhere! Spillers in Cardiff? Great place. Right round the corner from me!